Japan has become one of the most popular holiday destinations for people around the world. What was once a mysterious place in the far east now finds its culture spread everywhere, with cosplay, Japanese food, and anime being loved in the USA. But Japan isn’t known for having a stacked, muscular population. Most of you will visit and see the generic skinny Asian guys in suits; this is because bodybuilding and weight-lifting still hasn’t really taken off in Japan. 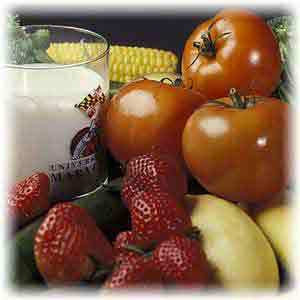 That doesn’t mean that Japan doesn’t have extremely beneficial foods available for fitness & bodybuilding fans though. 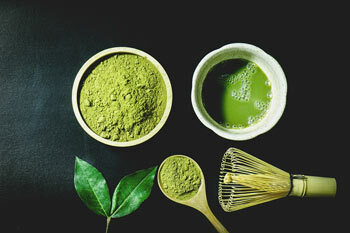 Such nutrients as Matcha powder, that originates from Japan, has found itself in some fat burner supplements commonly found in the USA in recent times. For this reason, we’ll take you through the top 3 Japanese superfoods for fitness & bodybuilding. Check them out! Matcha is literally everywhere in Japan, because Japanese people absolutely love it. It’s found in ice creams, candy bars, and even cakes – but it’s strange that many people in Japan don’t really know about its benefits. You’ll have heard loads about Green Tea and the catechins that are found in the hot beverage. Well, a study by Weiss DJ et al concluded that Matcha contains 137 times more than the catechins found in Green Tea – not bad, eh? So if you find yourself in Japan while on a cut, and are wanting to get your metabolism fired-up, then you’ll find Matcha drinks and foods in many cafés around the country. 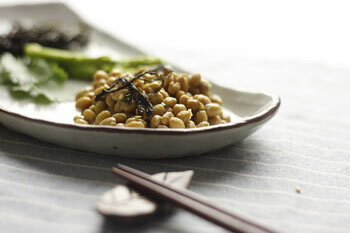 Anyway, Natto is a serious superfood; it’s packed with tons of vitamin, most notably Vitamin K2 due to containing high amounts of nattokinase, which has shown to improve your bone health. Not only that, Natto also comes with a respectable amount of protein – around 18g per 100mg to be more specific, making it a great protein source to add to a vegan bodybuilding diet. Just one warning for those wanting to try this for the first time, though…Natto is also known as ‘Stinky Bean’ so expect a bad smell while eating it! If you’re really big on supplements, then you’ll probably know this as ‘Glucomannan’; it’s made from the root of the konjac plant, and is a very beneficial fiber that believed to promote fat loss by supressing your appetite. How does it work? Well, Glucomannan can safely expand in your stomach, helping you feel much fuller than you would eating the same amount of another food. 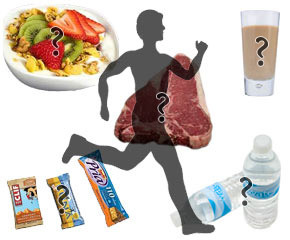 Ultimately, this should help you stay away from sugary snacks and choose more nutritious foods that’ll push you towards your fat loss/muscle building goals. Anyway, Konnyaku is a popular food in Japan. 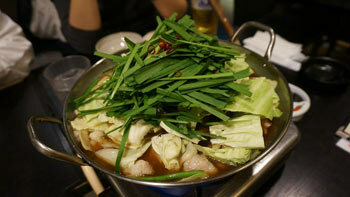 It’s found in Japanese hot pot (Oden), and it enjoyed for its unique texture, so it’s quite easy to try out. If you’re interested in losing some unwanted pounds, then check out our top tips to help you lose weight and keep it off. There’s a chance that you’re planning a trip to ‘the land of the rising sun’ or will visit at some point in your life. So, you can now thank us for providing you with some tips, so you can stay on-track on your fitness goals while on holiday in Japan.